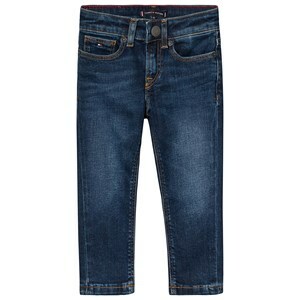 Everyone loves a great pair of jeans & your baby will too, not to mention the whole family! 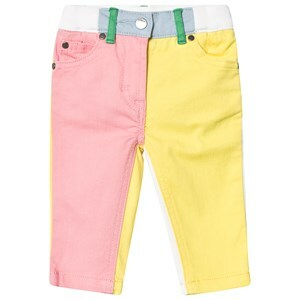 And if you’re searching for a quality designer baby pair of jeans online, Goxip is a great option. 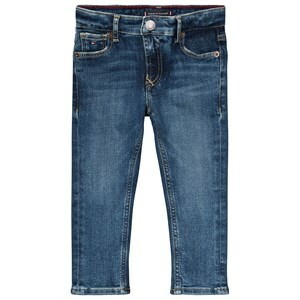 You can find pull-on or adjustable-waist baby jeans from all the big brands catering to kids, toddlers, and babies, and if you pick a stretchy denim pair you can rest assured they’ll be as comfy, durable, and practical as you need - and perfect for playtime. Browse Goxip’s edit of the most up-to-date styles of mini baby jeans and dress your baby boy or girl in a pair that will make them look adorably well dressed. 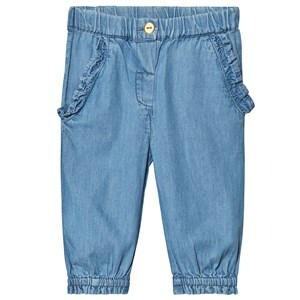 Check out the pairs in our baby jeans sale section where you can always find great deals!